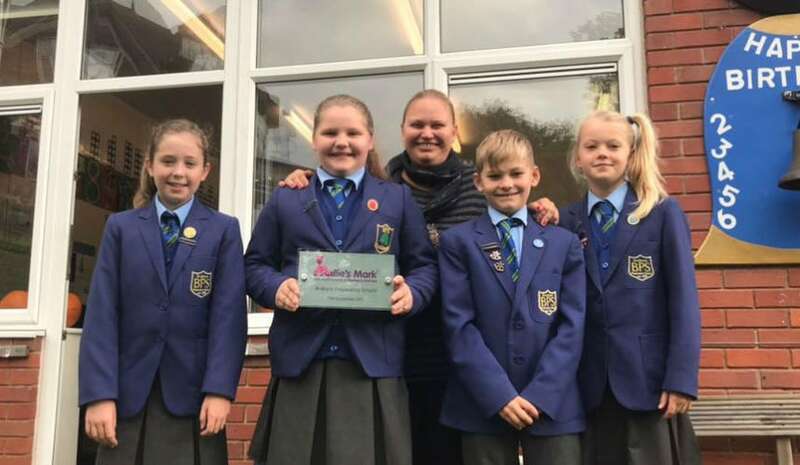 Brabyns Preparatory School has become the first independent school in Stockport to receive Millie’s Mark, the new quality mark for excellence in paediatric first aid for Early Years settings. Brabyns has been awarded Millie’s Mark by National Day Nurseries Association in collaboration with Department for Education and Millie’s Trust. Millie’s Mark is named after Millie Thompson, who tragically died as a result of choking in a Nursery in 2012. Millie’s parents Dan and Joanne Thompson have campaigned for all staff to have paediatric first aid training and having Millie’s Mark demonstrates that nurseries have met this and other criteria. In addition, it shows they ensure they keep these crucial skills in the forefront of employees’ minds, so they are competent and can apply paediatric first aid in any situation. Millie’s Mark is being awarded to nurseries where all staff members who work with children are qualified in paediatric first aid and who have well-deployed first aid processes. All nurseries achieving Millie’s Mark have their own individual policies and procedures in exemplary practice. At Brabyns every member of staff, both in the Early Years Foundation Stage (EYFS) and main School are first aid trained and have refresher training every year. The School has also recently introduced first aid training for its parents and Year 6 children, as well as purchasing a defibrillator, which is available for all the community to use due to its convenient placement outside the School. 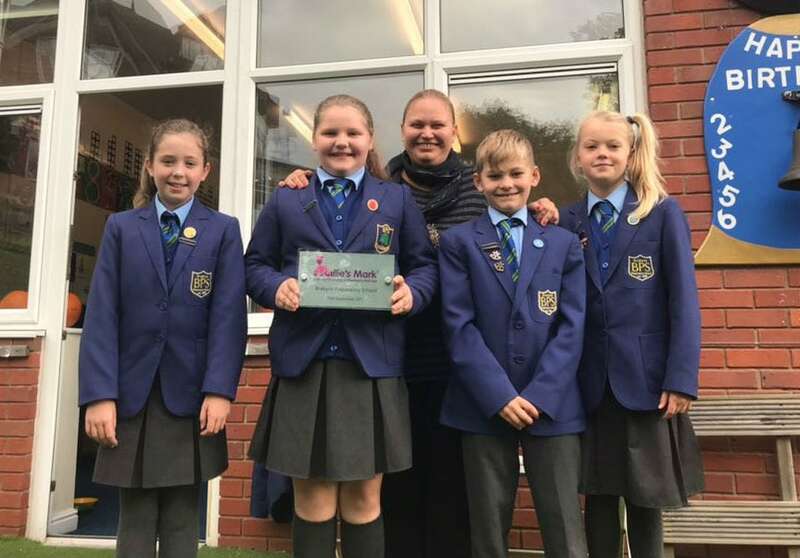 Lee Sanders, Headteacher at Brabyns, said: “We are absolutely thrilled to have been awarded Millie’s Mark in recognition of things we have been routinely doing for a long time.